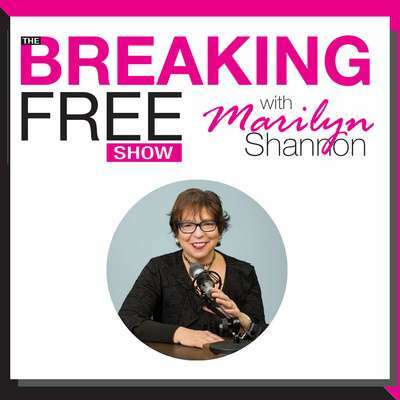 To watch previous 'Breaking Free' shows, click the 'On Demand' link on the left and find the show you are looking for. When the show is live (Mon. 1-2pm Eastern), this page will be live.